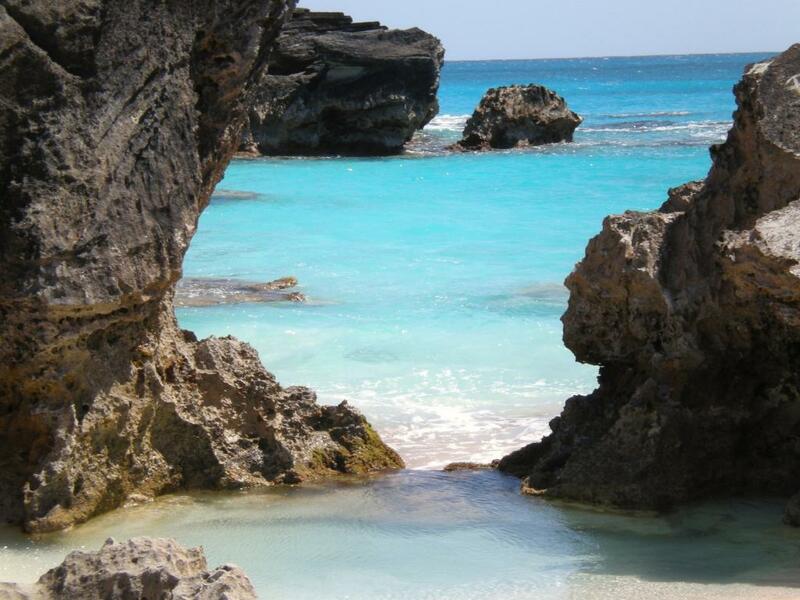 Bermuda is an island in the North Atlantic Ocean, about 665 miles east of Cape Hatteras, North Carolina. Over time, this subtropical paradise became especially popular among U.S. tourists looking for non-crowded white-sanded beaches, green water and coral reefs. However, there is much more to the island, which has also gained a reputation among companies looking for tax-and-regulation-light places to establish their business. Last week, during a symposium in the Nasdaq Marketsite, Benzinga heard that Bermuda could be the next Switzerland. Intrigued by what people meant by that, we reached out to the Bermuda Business Development Agency (BDA). Benzinga then moved on to ask about the benefits of being established in Bermuda. "Being established in Bermuda has implications around taxes. It’s not that it is a tax haven, but it is tax neutral from a certain standpoint. You do pay some taxes; so, it’s not a tax haven from that standpoint. But overall, it’s an interesting market in that it is really helpful when you are trying to have a unified contract, international contracts. Say, if you are licensing into Europe, you can do it through your Bermuda operation, and if you are trying to create a distinction in your operations between the United States and elsewhere, that is where a lot of people use Bermuda to do the deals,” Narraway responded. “So, the unique thing about Bermuda is, we are small, so at the BDA we can help you with our concierge program to put you in contact with the right people to help you become a success story,” Caines concluded. Benzinga: After the Panama Papers scandal, “tax haven” became kind of a bad word. 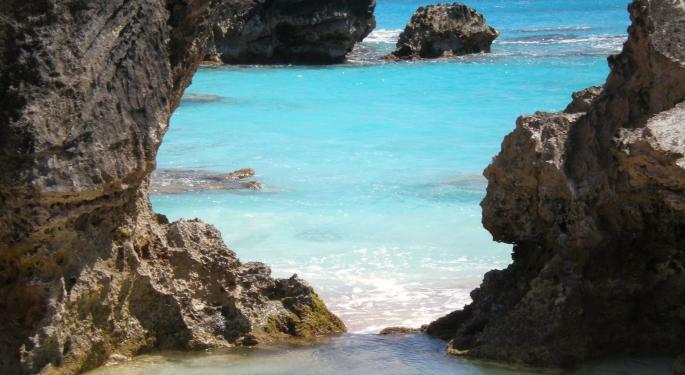 So, what makes Bermuda different? Narraway: When people think about tax havens, they really think about nameplates; you see that in a lot of these places in other jurisdictions where it is a law firm with the company name on the wall. Bermuda is very different. We actually have real family offices operating out of Bermuda, investing with real people, with real deals. The companies that are in Bermuda, that I mentioned before, there are offices with dozens of people. That is really different than the typical tax haven. A tax haven, I would say is a nameplate without people. Bermuda is very interested in having the people there. To be honest, that is how we actually can grow our GDP as a country. We don’t make a whole lot of money off of a nameplate as a country. So that’s our goal, to actually have people moving to Bermuda, living in Bermuda, and operating from Bermuda. Benzinga: How do you ensure that companies are not just a nameplate? Please tell us about the legislation. Narraway: You can’t set up a company in an afternoon in Bermuda. We do have a very stringent “Know Your Customer” process. Bermuda is very well regulated; it is actually the largest property catastrophe reinsurance market in the world. We write more insurance through Bermuda than London does. We’ve had to build regulations around that. So, from anti-money laundering to the banking regulations, everything is very tightly regulated. So, anybody that is actually in the market, anybody you are actually dealing with in the Bermuda market, is of a very high caliber. It’s blue chip level for sure. We have got about 70 insurance and reinsurance companies in Bermuda right now. We have Chubb Ltd (NYSE: CB), XL Catlin, Argo Group International Holdings, Ltd. (NASDAQ: AGII), Aspen Insurance Holdings Limited (NYSE: AHL), Arch Capital Group Ltd. (NASDAQ: ACGL), Everest Re Group Ltd (NYSE: RE), Aon plc (NYSE: AON)’s Aon Benfield, Marsh & McLennan Companies, Inc. (NYSE: MMC). We’ve also got Ernst & Young, KPMG — We have got all the Big Four when it comes to accounting and auditing. It’s a first-class country to do that type of work. We’ve been really focused as a country on reinsurance for about 20 years. We’re really looking to diversify, and we think that life sciences is definitely the area that will have a lot of activity in the future. By nature, those businesses are international licensing plays, so we think that Bermuda could be the center of all that.